Participants leave the program with a growing belief in themselves and their ability to accomplish great things despite their challenges. They also gain new, life-long friendships with kids who know exactly what they are going through. 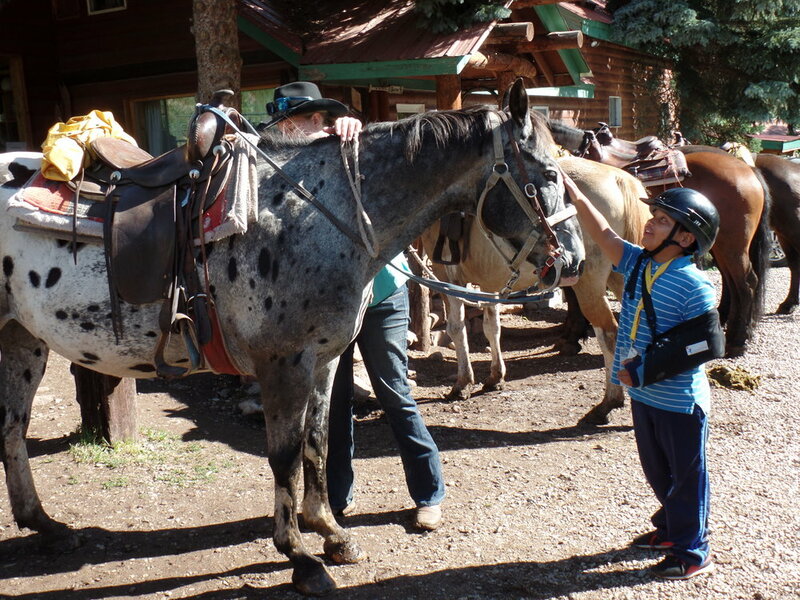 A 5-day summertime adventure offered to the children we serve and their entire immediate family. The program forges strong bonds within families, while introducing them to a much needed network of other families who face similar challenges, creating lasting relationships. Families are given the chance to escape their troubles and enjoy a week together in the beauty of the High Rockies region of Colorado. Activities include boating, hiking, rafting, horseback riding, fishing, a day at Winter Park Resort, zip lining, games, and much more. This program has become one of our largest, as we cater to 250+ children and family members from across the country. Young Adult Shining Stars is a retreat and mentorship program for young adult pediatric cancer patients. The goal of the program is to provide participants with the tools and support to successfully transition into adulthood and thrive. 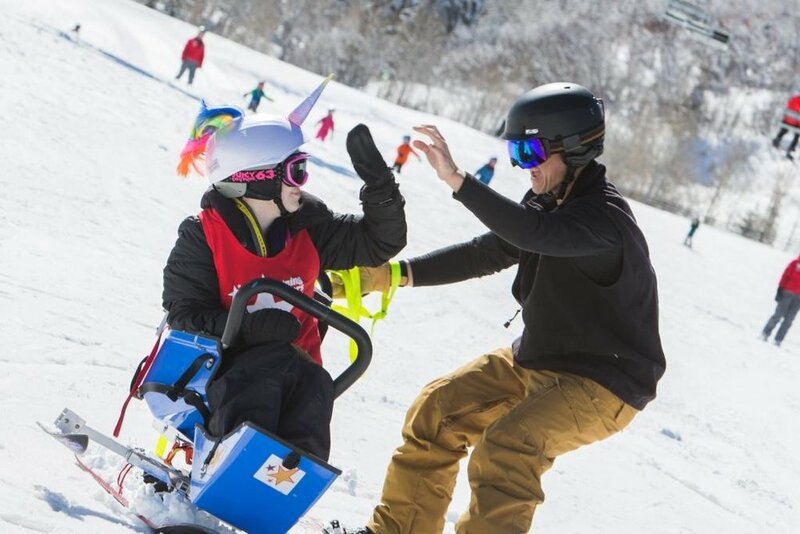 The pretreat provides adaptive skiing during the day and targeted group teambuilding activities and workshops during the evening. Young adults are then matched with a mentor who they work closely with for a full year. Throughout the year, the Foundation hosts single day events which all Shining Stars and their families are invited to. Activities have included days at the zoo, professional sporting events, a holiday party, toy drive, concerts, theater productions, and more! These events help to foster a support network among families, while also giving them a day out to just have fun and enjoy one another away from the hospital and stresses of their daily lives. 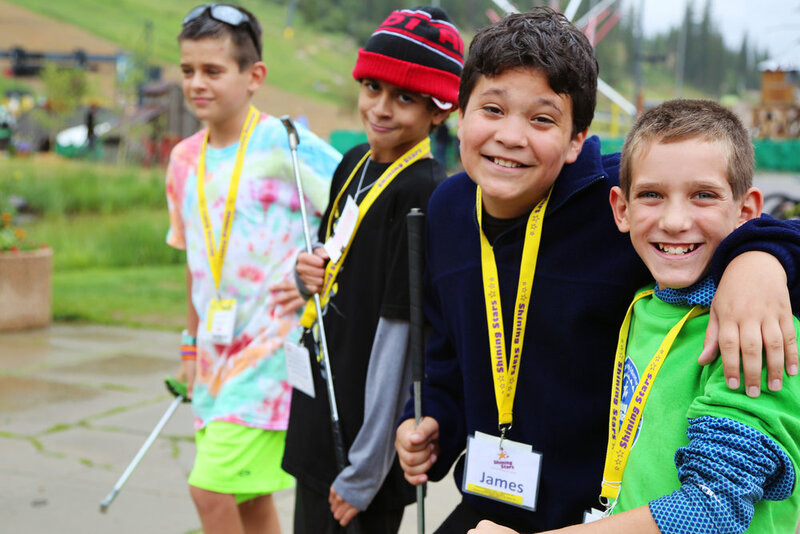 These programs engage high school, middle school, and elementary students from throughout Colorado as volunteers with the Shining Stars Foundation in a variety of projects and leadership roles. The targeted volunteer activities give students the opportunity to learn the importance of philanthropy and make a difference in their communities. In addition, presentations are given in local schools to promote an understanding and acceptance of children who have cancer or another life-threatening illness. Last year, over 1,169 kids were served throughout Colorado. Tom Hills began the Aspen Student Volunteer program with a handful of his former students. 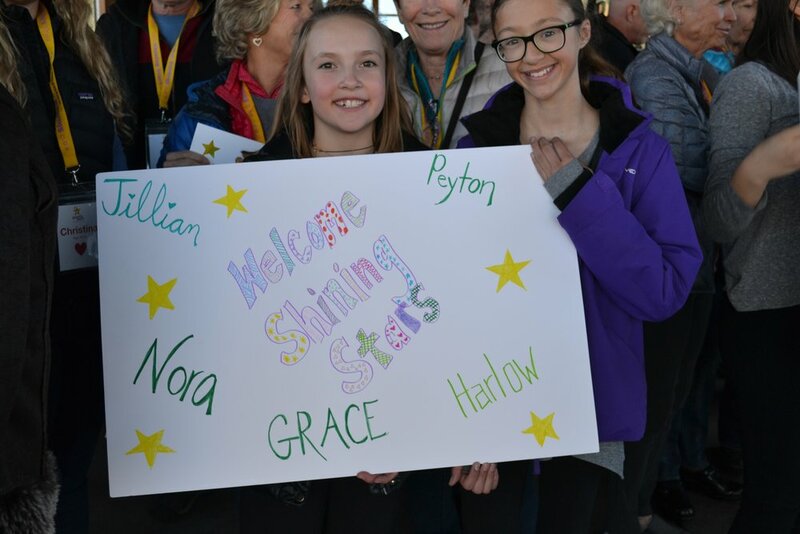 The program has since grown to a wide network of student volunteers who are involved with a number of Shining Stars Foundation events and programs, including the Aspen Winter Games, Aspen Summer Adventure, Holiday Toy Drive, and other outreach opportunities.